We are grateful to all those who joined us to celebrate the happy occasion. 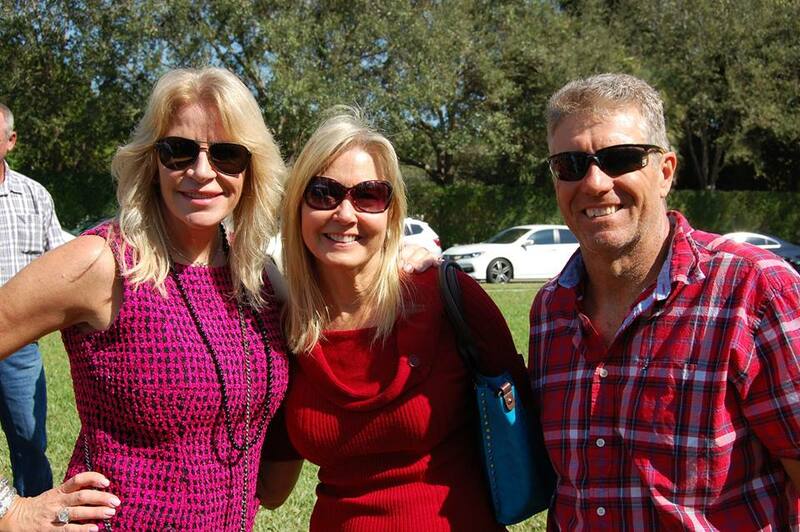 Guests were from various stages of Place of Hope’s 15 year journey. As a reunion, Marla Paxson and the family spent the morning embracing one another in hugs and excitement. Donna Mullins led in prayer while Pastor Tom Mullins gave a look back on the inception of Place of Hope and vision God placed in Donna’s heart over 15 years ago. With great humor and candidness, Pastor Tom shared how the relationship between he and the late Bud Paxson was birthed. Delicious quiches and sandwiches were provided by Paris in Town Le Café, and Judy Lebovit with Sweet Endings graciously donated decadent cupcakes and brownies for all to enjoy. 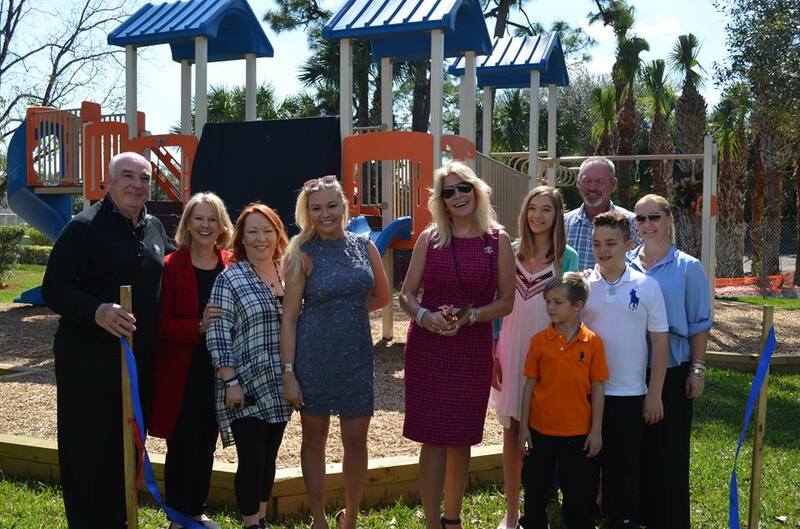 There are so many to thank for making this playground a reality. First, we give thanks to our Almighty God for His sovereignty and provision. 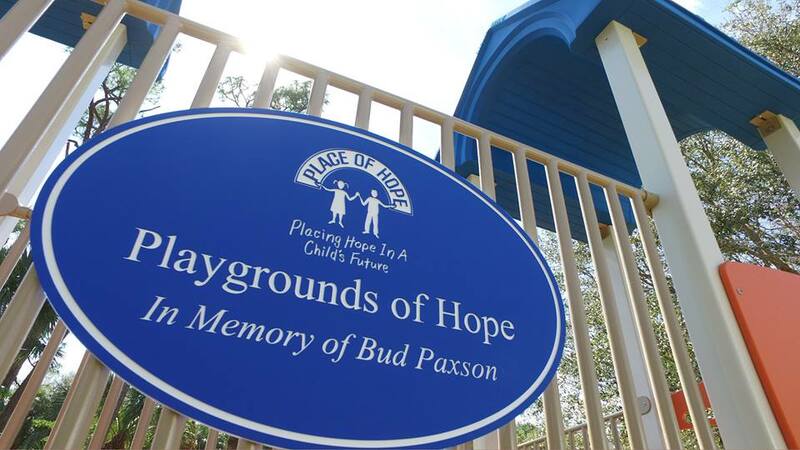 We also extend our gratitude to our friends Bud & Marla Paxson for believing in the mission of Place of Hope. And finally, we thank our tremendous staff, dedicated Board Members, and tireless volunteers for understanding the vision and embracing the challenge! 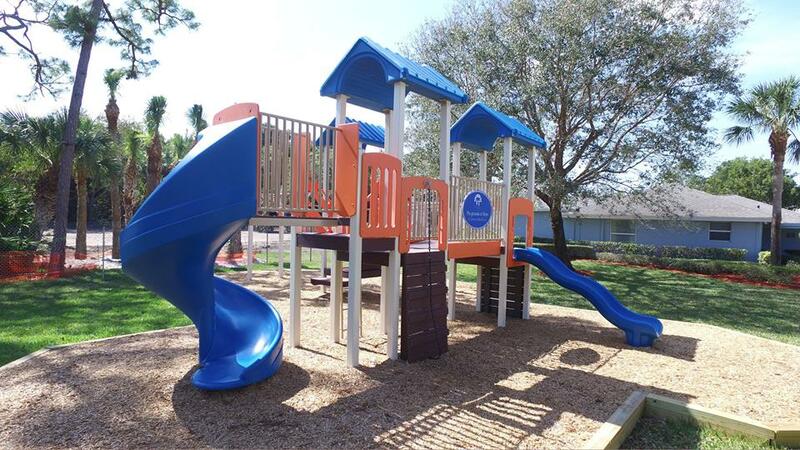 This beautiful new playground will serve to put countless smiles on the faces of our kids and be a safe place for them to play and be kids!